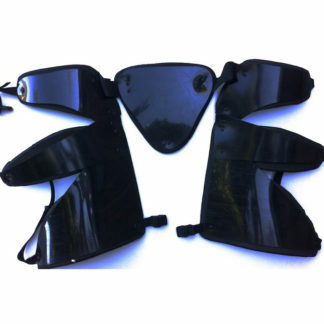 In order to complete a set you will need protection for SHOULDER and for HIP . 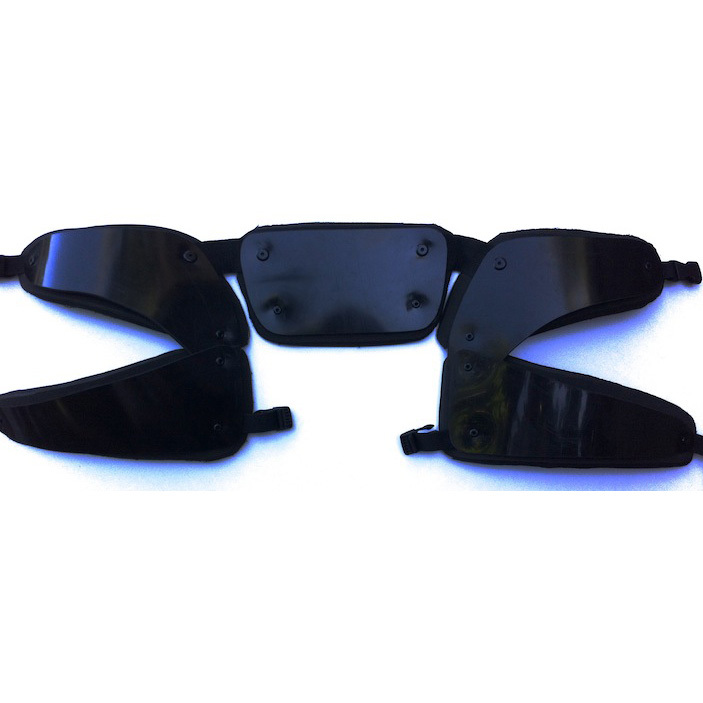 Here is MINI HIP protection. Smaller, less protection, and cheaper. 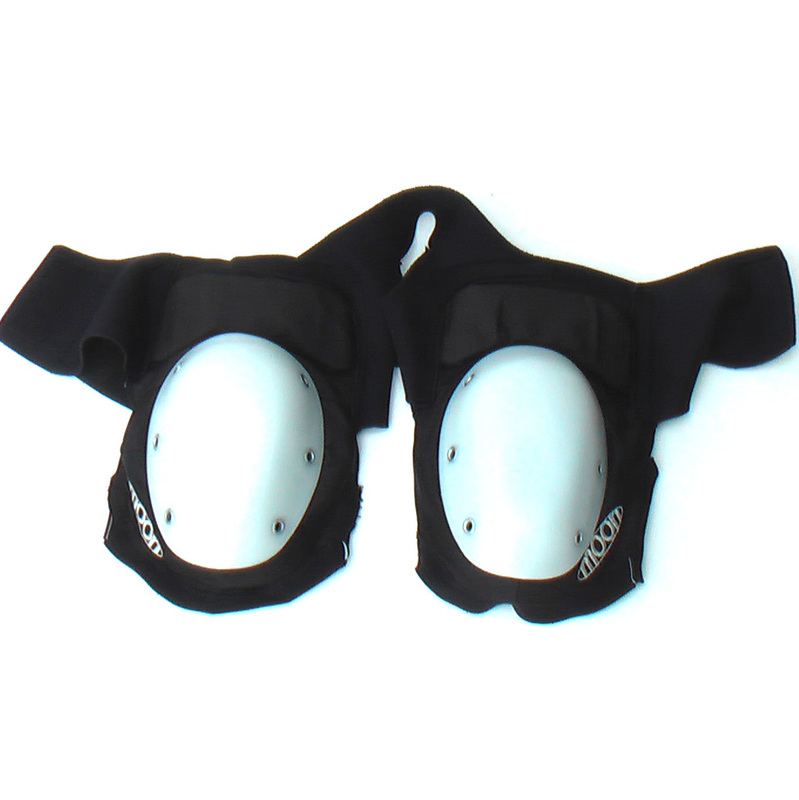 MINI Hip is design to protect only the hip bones in normal conditions and keep full freedom to the leg motions. It has adjustable belt, and stable strings behind the leg. 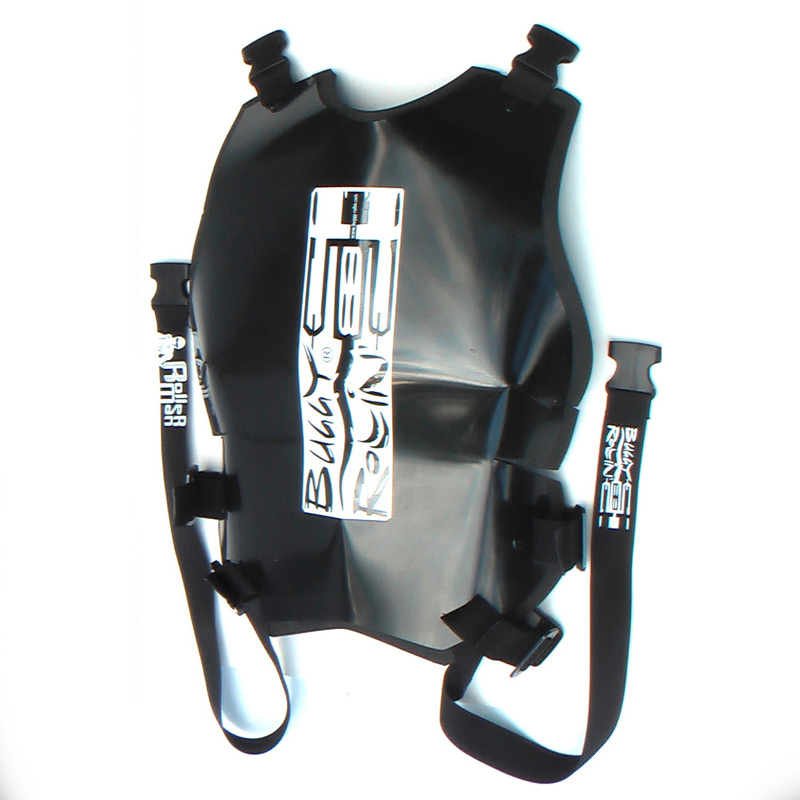 It also help the harness to make less pressure on skin. As short piece it is very maneuverable and light. It can fit shorter body.